Risk is Right. Apathy is Wrong. Look how safe a boat is stored at the marina. Free from the dangers of salt water, weather, or rust. I often wonder who owns these boats and how often they actually use them. Or Picture a pristine v12 super car never going above the speed limit. Worse yet, picture that car just sitting in the dealership showroom! What a great analogy of how we live our lives as Christians. Much like these images of protection and safety, we are also caught neglecting our given purpose and commission! Our purpose is to glorify God and make disciples of all nations (Matthew 28:19). “For it will be like a man going on a journey, who called his servants and entrusted to them his property. To one he gave five talents, to another two, to another one, to each according to his ability. Then he went away. He who had received the five talents went at once and traded with them, and he made five talents more. So also he who had the two talents made two talents more. But he who had received the one talent went and dug in the ground and hid his master’s money. But his master answered him, ‘You wicked and slothful servant! You knew that I reap where I have not sown and gather where I scattered no seed? Then you ought to have invested my money with the bankers, and at my coming I should have received what was my own with interest. So take the talent from him and give it to him who has the ten talents. At first, when I read it I thought it might be a joke. A spoof on the American Dream. But it wasn’t. 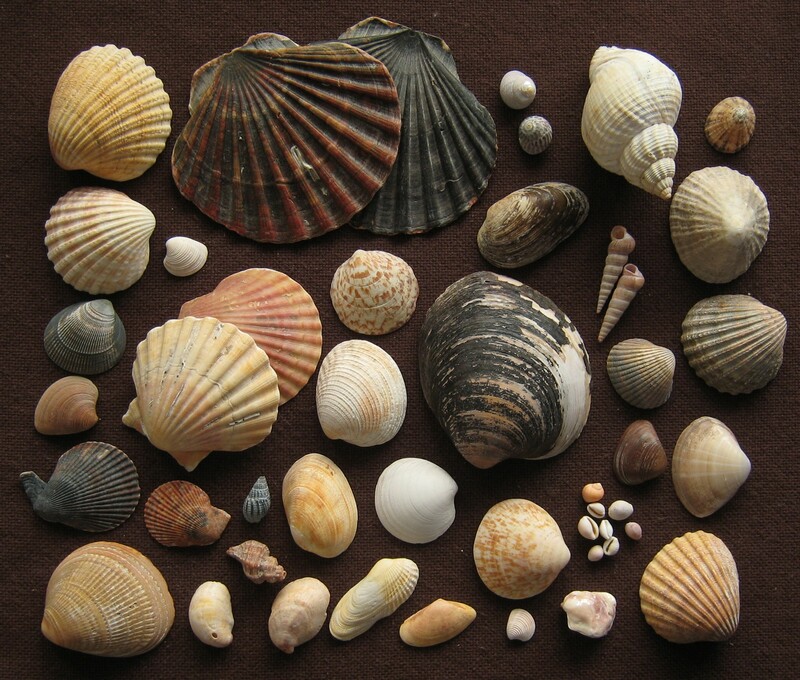 Tragically, this was the dream: Come to the end of your life — your one and only precious, God-given life — and let the last great work of your life, before you give an account to your Creator, be this: playing softball and collecting shells. 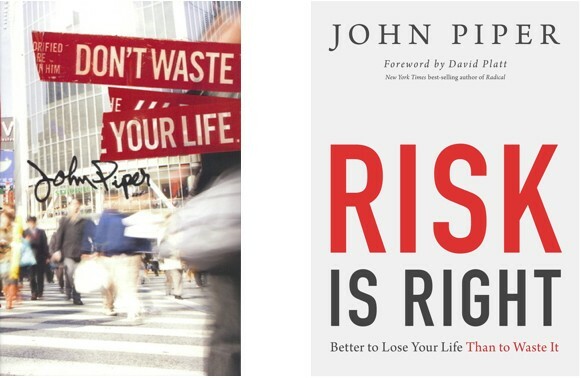 John Piper has written a lot on this topic. I really enjoy these two small books he wrote against apathy and safety. If you’ve ever read Matthew 1o, Mark 8, or Luke 14, you are familiar with Christ’s demands to be his disciple. This is bone chilling and undeniable. Try as we may, we cannot get around the fact that Christ has demanded his followers to “count the cost” and follow him with every fiber. This is not optional for disciples. I really feel we’ve over looked these demands today. Even though Christ commands us to give our all, isn’t he worth anyways? Hasn’t he already given us more than we could ever pay Him back? Our lives are worth serving him in thanksgiving. Let’s “seek first the kingdom” (Matthew 6:33), trade in our luxuries, and trade in this “American dream.” This dream presented to us is a worldly lie, and is more like a nightmare in foresight of the end of our lives and judgement day.